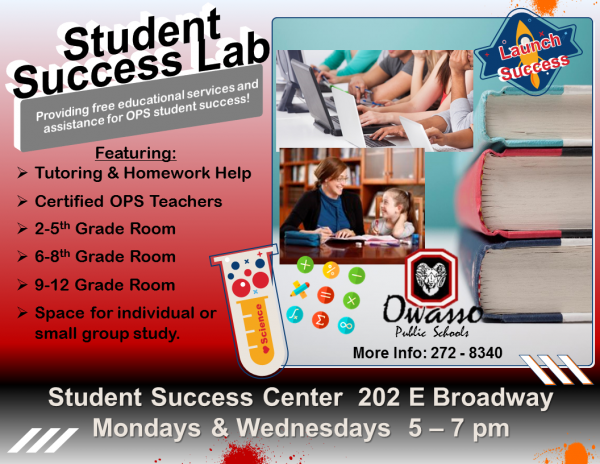 2/12/2019 – Owasso Public Schools Student Success lab is held on Monday and Wednesday evenings from 5-7 pm. Owasso Public School is providing FREE educational services and assistance for OPS student success for grades 2nd through 12th grade. 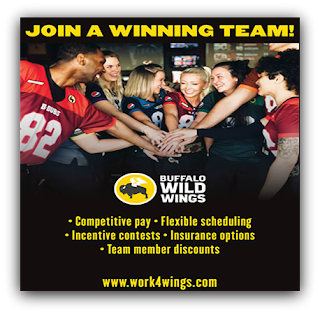 For more information call 918-272-8340.